Today’s blog post is brought to you by popcorn. And a little bit a broken hand. I has been five weeks since I broke my hand. I’m writing this post without a brace on in an effort to start working my hand back to normal. Five weeks of bone healing has brought about five weeks of muscle atrophy. The first day I typed without my brace, there was a great deal of grimacing and breath holding and teeth clenching. What had been a very basic motion for me six weeks ago is something I really have to encourage my hand to do now. Five weeks and everything is slower, less precise, quite stiff, slightly cautious and not as it was. Obviously I had greater concerns that presented me with such restrictions, but when an x-ray in a week *hopefully* shows a healed bone, the real work for me is just starting. In a recent Grammar Girl podcast, Mignon Fogarty was visiting with a brain expert about a ground breaking recent study. In it, researchers studied brain action while writers of various expertise were in the writing process. They found a specific area of the brain – the lit up in expert writers where there was but a little spot in the beginning writers. The key, the takeaway, was as you might suspect. Training by doing develops your cognitive skills so they become—to quote the study: “automatic, implicit, and efficient.” So rather than seeing your story as a movie in your head, it will feel more like jazz improvisation with your story as your music. As essential as the heat is for popcorn, equally important is time. A steady consistent heat for a steady consistent amount of time is what turns inedible kernels into a bowl of happiness. Our ideas need our time as well, a steady consistent usage to build the mental muscles. This is an idea that is explained in great but understandable depth in Daniel Coyle’s The Talent Code. The reality for those of us not writing full time is that the batch of ideas may change in portion. I work full time, have three kids, participate with various community organizations. I have a dream of 1000 words a day — a full bowl — but sometimes I only get a cup, and sometimes I simply collect kernels that will make a full bowl. But those kernels are important. Those kernels are what prevent atrophy, mental fatigue and subsequent frustration when things don’t go as they should. The key is, every single day, we do something to maintain the muscles, the creativity, the story, the skill. 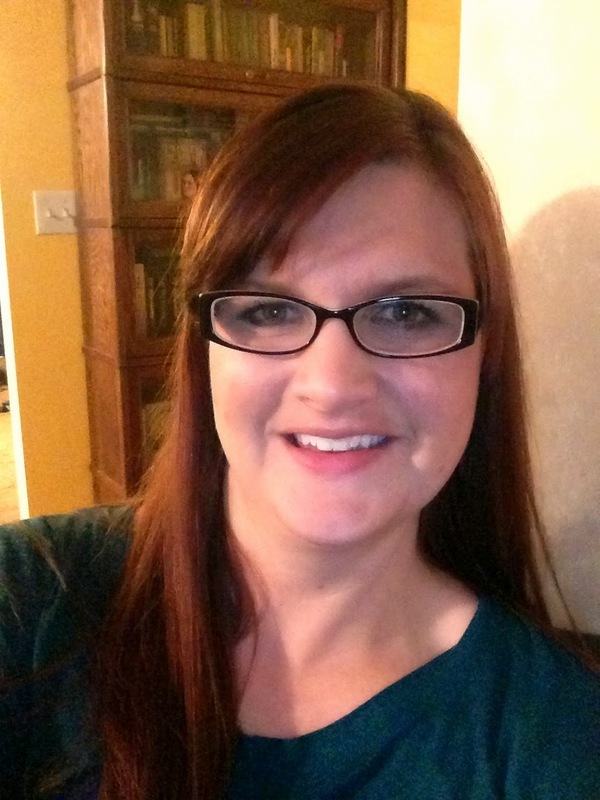 Tasha Seegmiller is a mom to three kids and high school English teacher. Her days involve running kids around town, Diet Coke, small amounts of chocolate (more when necessary) and conversations with herself. She writes Women’s Fiction, listens to lots of classical music and is an editor for the Women’s Fiction Writers Association quarterly newsletter. Wooh. I struggle to get a full bowl most days, too. But when I, at least, collect kernels or get the bowl ready for that lovely popped corn, I feel better. Great post!